Let’s talk about coffee table books! There are many reasons why they have grown so popular over the years, as many of them are a way to express parts of one’s personality and interests. Below, I’ve shared my top three reasons why I love coffee table books. 1. Coffee table books are not merely decorative ‘culture adding’ statement pieces for your home/office decor. They are visually stimulating photo books that inspire creativity and bring joy. Just like pieces of art, these have a collectible appeal and are a sure shot way to spark a conversation. 2. 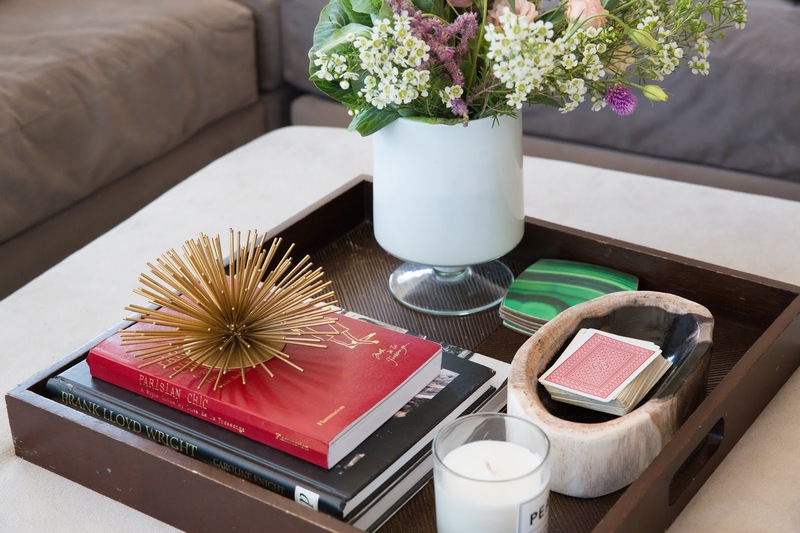 Coffee table books can serve as a unique gift idea! 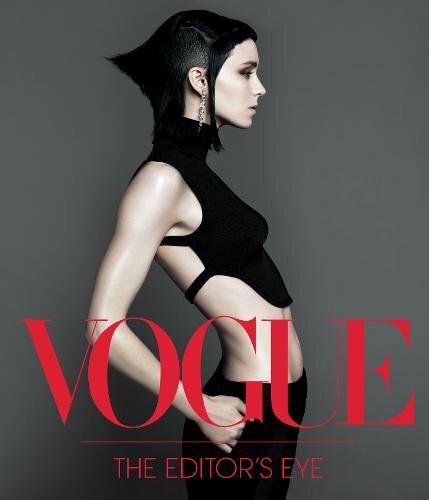 Coffee table books come in a variety of topics — photography, art, fashion, design, travel, cooking — to broadly name a few. An apt choice of book can be such a fun way to surprise your friends/family on their special day and show them that you truly appreciate their taste. 3. In this digital age, it’s nice to slow down and take a quiet (offline!) moment to immerse yourself in these beautiful, thoughtful curated works of art that can get you daydreaming or provide an instant pick-me-up. I love keeping a few in the living room and a couple by my bedside to browse through from time to time. I always appreciate the captivating imagery and occasionally read corresponding stories. I’ve shared some of my favorite coffee table books below! 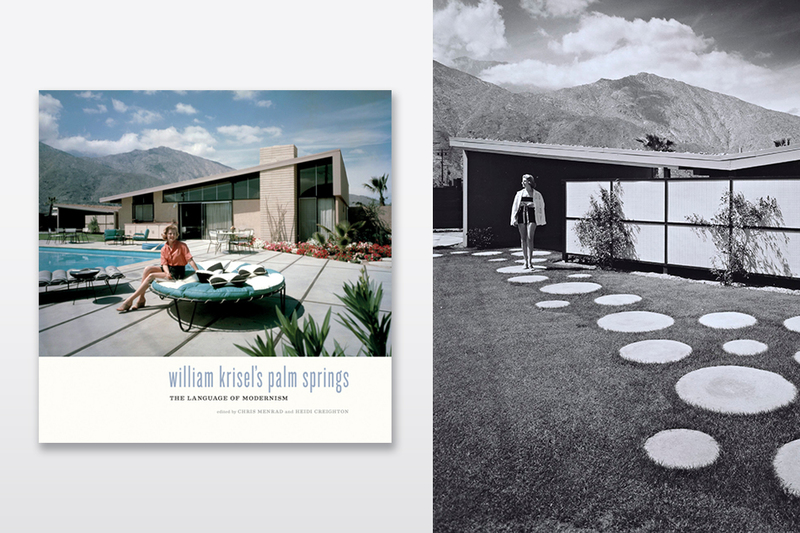 Wlliam Krisel’s Palm Springs – This book transports you back to the 50s or 60s. This book is the latest addition to my coffee table book collection, inspired by my visit to Palm Springs earlier this year. I haven’t read a word yet; I’m just enthralled by the mid century modern design and the desert’s magical energy. 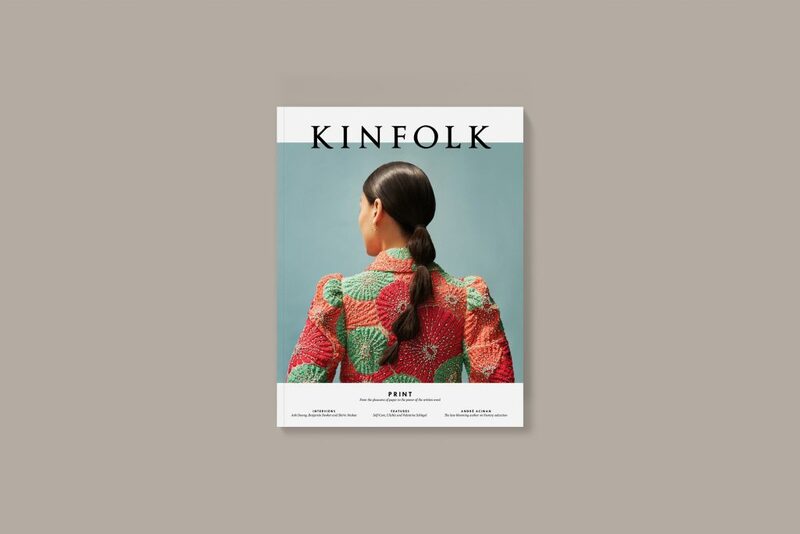 Kinfolk – A magazine focusing on slow, simple living accompanied by minimalist photography. The short stories are inspiring and encourage mindfulness. 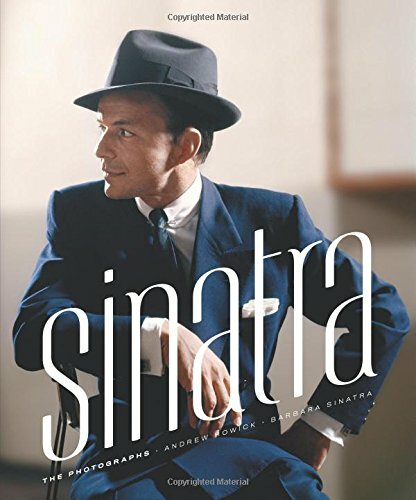 Sinatra: The Photographs – A beautiful compilation of Frank Sinatra’s photographs (and stories) mainly from the Rat Pack and Vegas era captured by a group of renowned photographers. This was released in 2015 to celebrate what would have been his 100th birthday. The book takes you behind the scenes to witness the career and life of a true legend. As a huge Sinatra fan, this book is truly a treat. 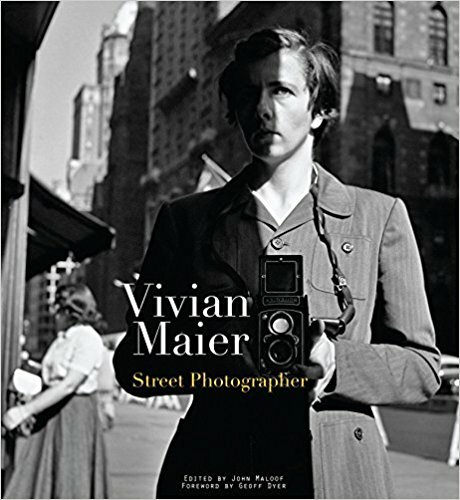 Vivian Maier: Street Photographer – This was a gift by a dear friend. I was aware of Vivian Maier but had never actually taken the time to delve deeply into her work. Urban street photography has always been an area of personal interest and I really enjoyed some of her work. Vivian Maier has an intriguing story and she became posthumously famous after a student discovered copious amounts of undeveloped films in a thrift auction house. This book prompted me to watch the very interesting documentary too – Finding Vivian Maier. There are so many other collection worthy books to choose from — I’ll have to start keeping a running list. My husband has been asking me for years to create a simple photo book with photographs from some of our travels. A project I would love to give more thought to in the near future. What are some of your favorite coffee table books?